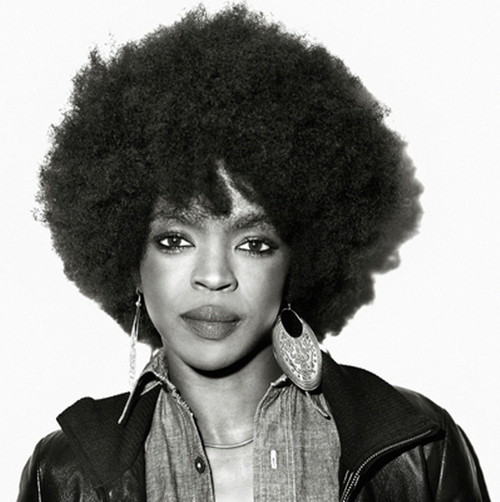 *Lauryn Hill is still on the road and recently added 12 more dates to her “Moving Target: Extended Intimate Playdate” tour. The long missed artist and recovering songstress has added performance dates to her coming-back-out trek in addition to the recent festivals she appeared at, including Colorado, Oregon, and Washington. “I’ve never shied away from being musically adventurous, nor am I known for being a lightweight when it comes to lyrical content or musical exploration,” Hill revealed in a statement about her tour. She’ll also be singing tribute to the late Bob Marley and the Wailers during her shows in Los Angeles, Calif. on April 20 as well as Ft. Collins, Colo. on April 24. 5/10: Humphreys, San Diego, Calif.
5/13: The Boulevard Pool, Las Vegas, N.V.
5/14: Santa Barbara Bowl, Santa Barbara, Calif.
5/17: The Fox Theatre, Pomona, Calif.
5/20: Cuthbert Amphitheatre, Eugene, Ore.
5/22: Showbox SoDo, Seattle, Wash. DAMN!!!!! I wish/hope this sista gets her shyt right/back!!! The game TRULY needs her!! !